A drama free, copyright compliant place (all taggers are expected to be compliant) to make friends, exchange tags, and just have fun. All members are required to be active. Lurkers will not be tolerated! Come in and make yourself at home. 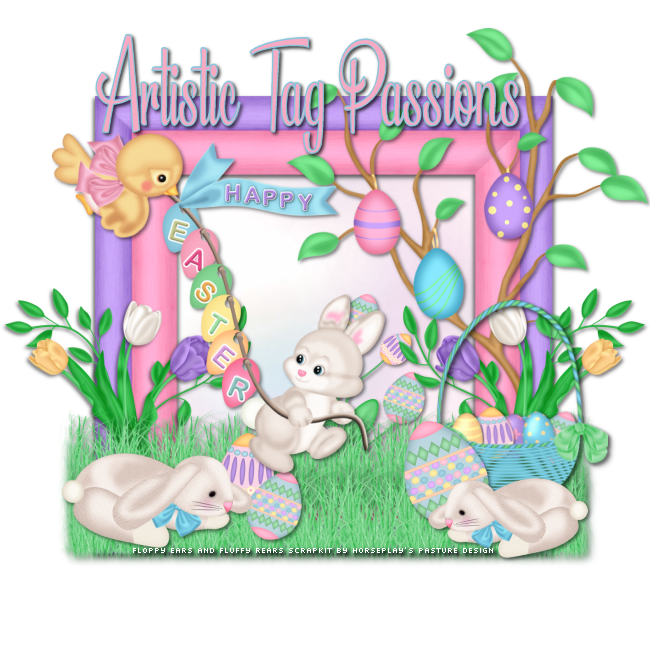 Welcome to Artistic Tag Passions! This is a fun group and we have a lot of fun challenges and contests. You do not have to be a tagger to be a member! If you would like to be a member please register. You will be sent an email asking you to tell us about yourself before being approved. If we don't receive a response we won't accept your membership request. We are a copyright compliant forum. It is each tagger's responsibility to be aware of the correct copyright information. Note: We do require our members to be active and we do have monthly member sweeps. We would rather have a small group of active members than a large group of inactive members. We currently have the Pewter Award!